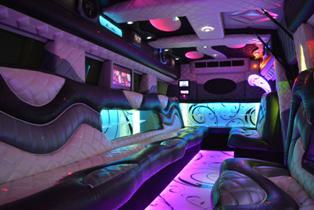 Avital Limousine will provide you with superior limousine and party bus service. 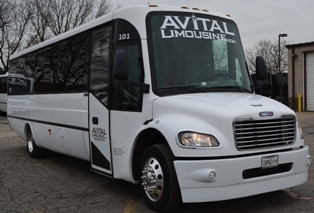 If you’re looking for a limo in Chicago that will totally meet and deliver upon all of your expectations, look no further than Avital Limousine. With brand new limousines and excellent chauffeuring it’s a business unlike any other – rated for their quality of product and quality of service. 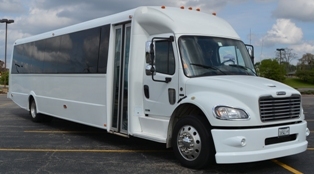 When you choose Avital Limo for your Chicago limo service you are getting excellence in both departments. 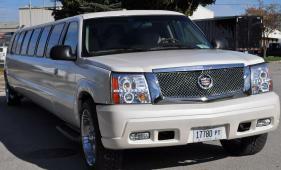 Our fleet offers an excellent variety of limousines for every occasion from the Triple Axle Hummer H2 to the Cadillac Escalade. We are prepared to serve everyone in down town Chicago as well as the suburbs. Our staff sincerely desires to provide the best service imaginable. 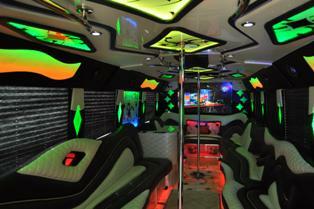 Our limousines are maintained in tip top condition for your comfort and safety. We even offer the opportunity for you to have your make up applied by a professional so that you will look great and feel great in your limousine. We strive to keep our prices low and our expectations high. 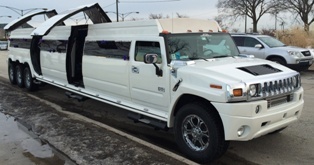 Weddings can always be enhanced with a Chicago wedding limousine. 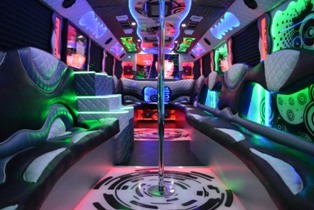 Birthdays are a blast in a limousine celebrate it in style. 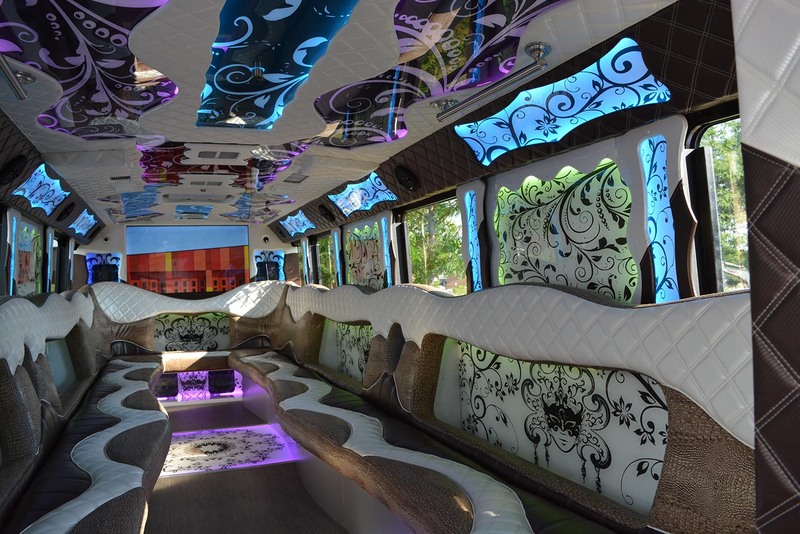 The Senior Prom is ideal for a magical limo journey. There are other occasions as well and we offer special cost friendly packages. Here at Avital Limousine we are not out to pull the wool over your eyes. 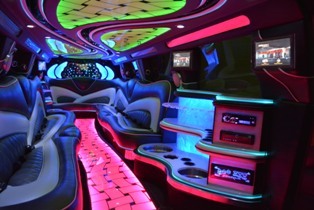 We know there are many limo companies to choose from in Chicagoland. That is why we are committed to ensuring that all of our customers are treated like royalty, like friends, and like family. We would love to earn your trust for limousine service. 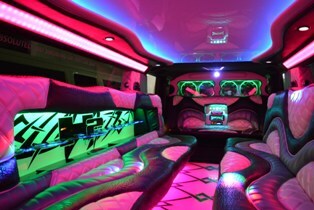 Please call us at 630-550-6753 and allow us to provide your next memorable limousine experience. How cool would that be? A night on the town – in a long white limo? 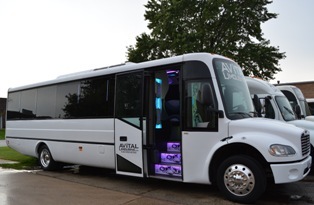 Hire it hourly, or arrange a variety of stop-offs, because here at Avital Limousine we provide the finest Chicago limo itinerary to suit your specific requirements to ensure your Party Night is one to remember. With our great fee-structure, we can cater for all your party needs from start to finish, with a great selection of party mood enhancements – your favorite music from our fantastic sound surround system, accompanied by full-blown floor-to-ceiling disco-fever lighting. Spread the cost among your friends, and savor the very best in our top-of-the-range limousines. 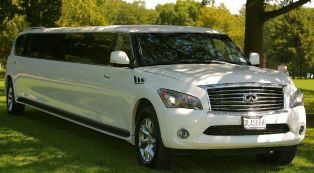 All Avital Limousines have the very best, and very latest vehicle enhancements to keep ahead of modern day trends, and style, for big events, and special occasions. What could be better than to travel in top class comfort, drink in hand, with room to stretch out, with maybe your favorite music in the background? 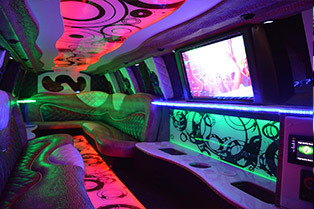 All limos have fully upholstered leather seats with maximum legroom, cocktail cabinets with a fiber optics bar, LED TV screens, and stereo music facilities including CD player, MP3, AM/FM radio. 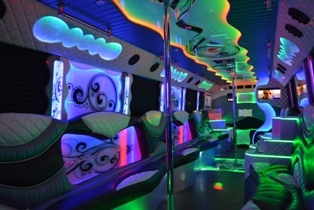 And with our range of complimentary refreshments from the 2 inbuilt seat-bars, the party mood can begin from the moment you step inside our customized Party Bus. The climate control air conditioning, and slide open moon roof will ensure everything stays cool inside while your party hots up. 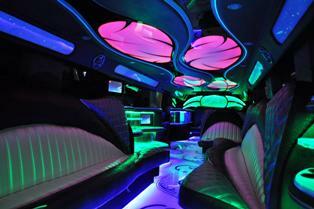 Hire Hummer limo service from Avital Limousine for the best chauffeur-driven ride of your life.